Protesters, including Bryce Green, 12, center, make the raised-fist "Black Power" sign as they take part in a Black Lives Matter protest march, Saturday, April 15, 2017, in Seattle. We start with a man who is fighting for better access to sidewalks for people with mobility issues. Next, the story of a man who started the first Black Panther chapter outside of California when he was 17. Then, a couple of activists take on a dictator, and pay the ultimate price. Also, a restaurant that featured a racist caricature was a beacon of bigotry in Seattle. Finally, nuns get a say with gun makers by buying their company stock. Sound Effect showcases stories inspired by the place we live. 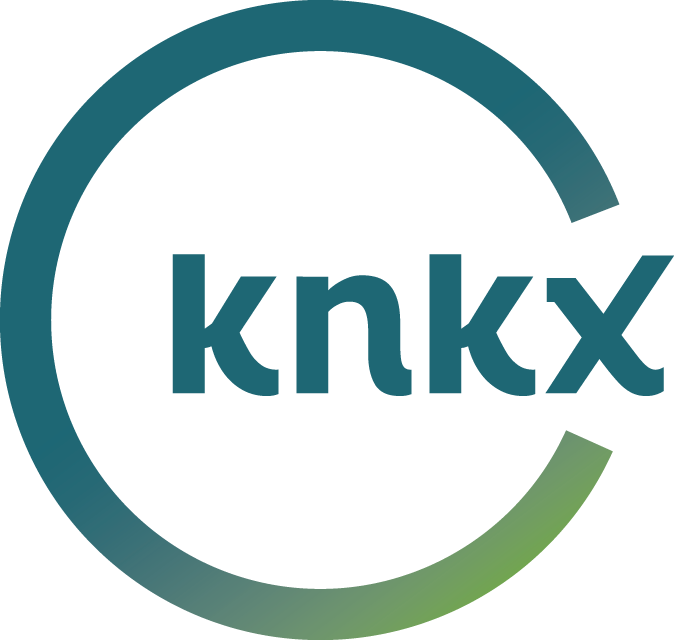 The show is hosted by KNKX's Gabriel Spitzer.